Starting around age 30, we begin to notice short-term memory deficits. ...Short-term memory decline is a troubling aspect of brain aging. 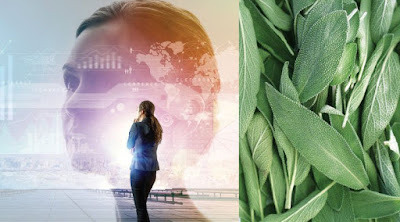 Within hours of ingesting this sage extract, memory performance increased nearly 60%, along with an approximate 2.5-fold improvement in attention.